Cheap Web Hosting Recommended for student, personal and hobby websites. Unlimited Hosting Free Domain Recommended for startups and small business websites. Cloud Business Hosting New Recommended for eCommerce, high traffic and growing business websites. 30% OFF Host unlimited websites within given resources. WHM and cPanel control panel included. 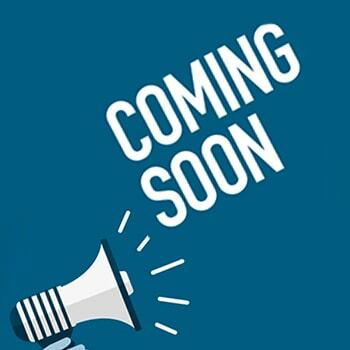 Free WHMCS Unlimited space and bandwidth to host limited websites. WHM, cPanel and WHMCS license included. 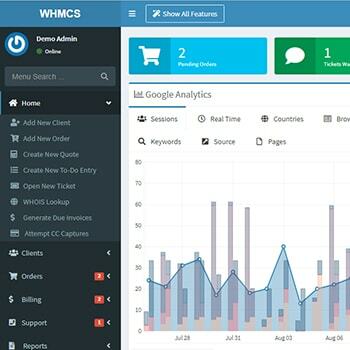 WHMCS License A complete web hosting automation tool for budding entrepreneurs. 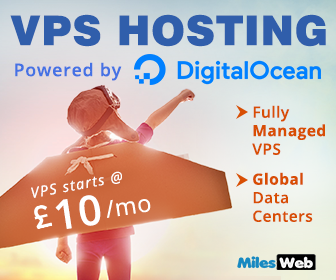 Linux VPS 25% OFF Fully managed Linux VPS powered by DigitalOcean for the best performance. Windows VPS Fully managed Windows VPS powered by Amazon cloud for the best performance. Dedicated Servers Industry leading technology for mission critical-apps. Managed DigitalOcean Fully Managed DigitalOcean hosting for your websites and apps. Managed Amazon Cloud Fully Managed AWS hosting for your websites and apps. 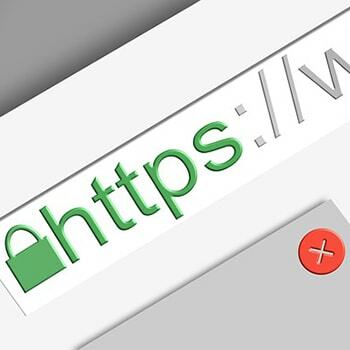 SSL Certificates Secure your website with industry leading encryption. Web Application Firewall Protect your website from web hacking, identity theft and malicious activities. SpamExperts Protect your mail boxes from spam, malware and virus. About us MilesWeb Internet Services Pvt. Ltd. Client Reviews See what our customers have to say. Contact us We're available 24x7x365. You might have day-dreamed of starting your own business. That’s a good idea! And why not? It’s really amazing as you will be the boss. No doubt your schedule would be too tight as your working hours will be more than a 9-5 job but you will really love every second of it. Won’t you? Also, once you start your own business, you won’t be ever hunting for a job. Is your heart beat increased in excitement? Want this to happen in reality? There will be several tips and pieces of advice about what you should and shouldn’t do prior to starting your web hosting venture. So, you get stuck at whom to believe and where to start? The innovative technology has eliminated almost all the barriers in any online business and so anyone can start their web hosting business. With reseller hosting it’s not at all tough. While starting a business, everyone aims at earning a profit or extra income and web hosting business actually helps in that. You can completely focus on your business growth while you choose to become a reseller. 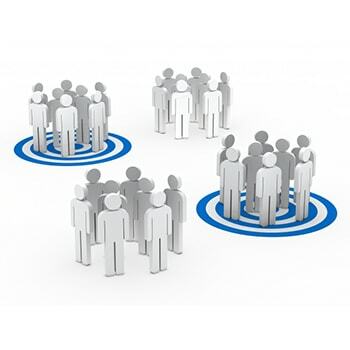 You should know your target audience prior to starting your hosting business. 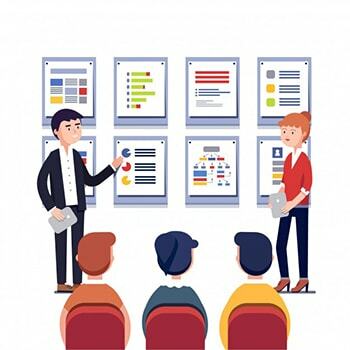 Since you have chosen your niche as hosting, your target audience would be all the individuals, bloggers, web developers, web designers, professionals, startups, small and medium business owners or anyone who wish to have their own website. Deciding your target audience and how to reach them easily is a crucial factor that you must study before starting a web hosting business. This will not only help you to attract the audience but also assist in increasing the traffic of your website. 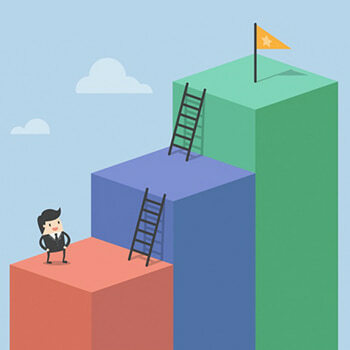 It is always important to analyze your competitors while you are starting your hosting business. Check what they are offering in their hosting plans and then include the features that are different from them. 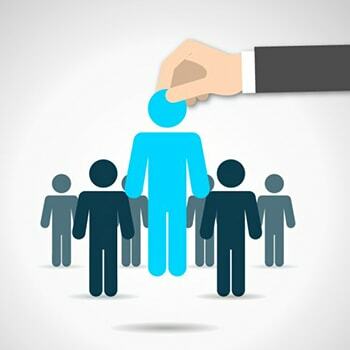 Identify the pain-points of your target audience and then add the solutions to those in your hosting plans to make your hosting unique. 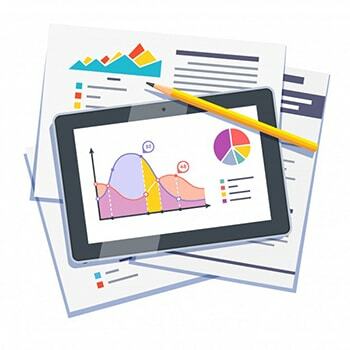 Also, study the trends and promotional activities of your competitors. The first and foremost thing that people notice while buying anything online is the business name. So, before finalizing your brand name, a deep research is essential. You will find several companies in the market all with different names. 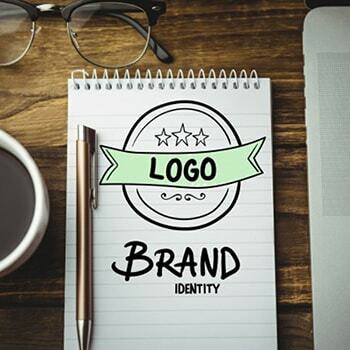 Your brand name shouldn’t be similar to any of your competitor. Remember that a brand name needs to be innovative, creative and should reflect your expertise or niche. 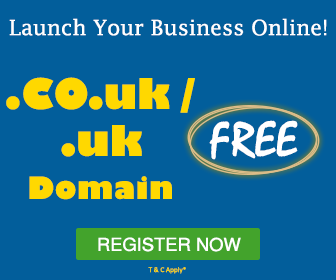 After you have decided with your business name, you can choose the same for your domain but if it isn’t available select the URL that is easy to spell or relates to your web hosting business. For example, if your brand name is ABC Hosting and abchosting.com isn’t available you can try something like hostingbyabc.com. Secondly, see that your website is visually appealing as well as easy to navigate. 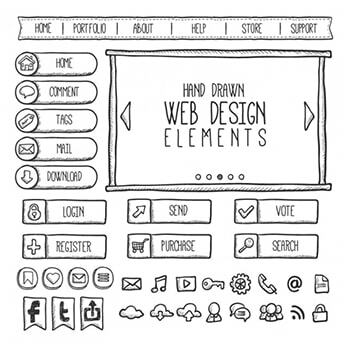 Related: How To Create A Website When You Are Not A Website Designer? Initially after selecting hosting as your niche, you need to have the basic knowledge of features such as bandwidth, disk space, domains, control panel, email accounts, etc. This will help you to design the packages for your hosting service as well as explain the features to your clients, if they ask for it. You will find several hosting companies in the market that offer reseller hosting and so, you need to choose the one that offers the best quality service at reasonable price. Also, check their customer service experience through the reviews as you will need to contact them for your client queries. Don’t miss to check, if they are available 24/7 to resolve your queries. Check if your provider is supporting 100% white labeling. This means they should use an anonymous domain name for the hostname of their servers. With white label support, your client won’t see your hosting provider’s name anywhere in the hosting control panel and will easily sign up with your services. 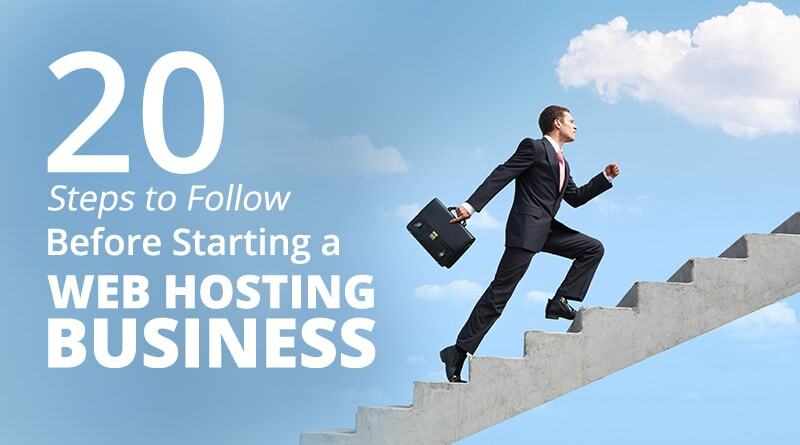 This will help your business to appear as independent from your hosting provider. 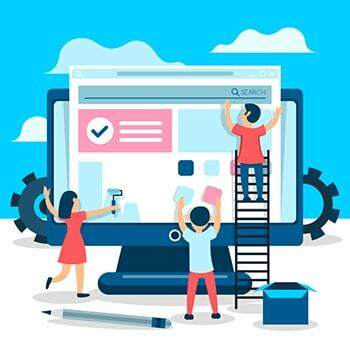 When you have finalized your website design, you should buy reseller hosting and create your own hosting packages for your clients. 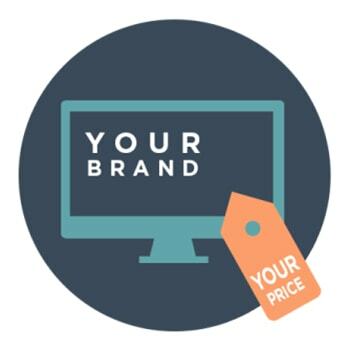 You can check your competitors pricing and features they have added in their hosting plans. This will help you to create the hosting packages with competitive prices for your clients. Today security has become the most important factor when it comes to payment gateway. You could be offering different modes for online payment such as credit card, debit card, net-banking, etc. so that the clients can choose the simple and reliable one. 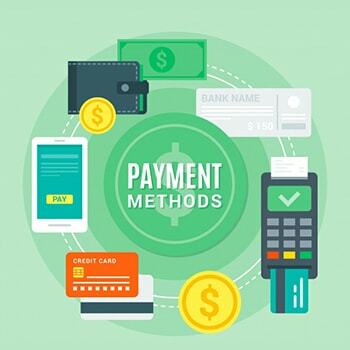 But since you are going to deal with monetary transactions, you need to offer the payment gateways that are highly secured for you as well as your clients. Having an excellent system for handling your billings is also a key factor in a hosting business. You can’t be 24/7 online to activate new orders and also can’t make your clients wait. Therefore, a corporate billing system such as WHMCS will help you to activate the orders of your clients automatically. It allows you to manage your clients with a built-in helpdesk without logging in to multiple systems. WHMCS will make the communication easier and your overall presence would be more professional. Private name servers make you appear professional as well as allow you to easily switch from one hosting provider to another. You can migrate all web hosting accounts of your customers without asking them to make any changes from their end. 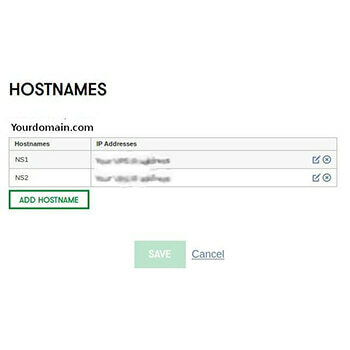 After migrating the data, you will only need to change the nameservers’ IPs from the old hosting provider to the new IPs offered by the new hosting provider. Security is another key factor in a hosting business. Since customers are going to buy the product from you, their personal details such as names, addresses, e-mails, credit cards, debit cards, etc. will be stored in your billing system on your server. Therefore, your clients must get assured that their personal data is secure and no one can steal or misuse it. An SSL certificate helps in encrypting the communication between the server and the visitor. Due to this, no one can steal the important information. It is essential to offer 24/7 technical support to your clients as you are running a hosting business. 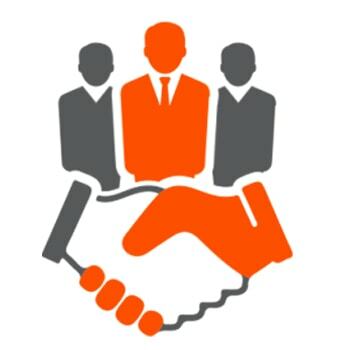 This will help the clients to resolve their issues easily at any time and they would always be happy with your service. 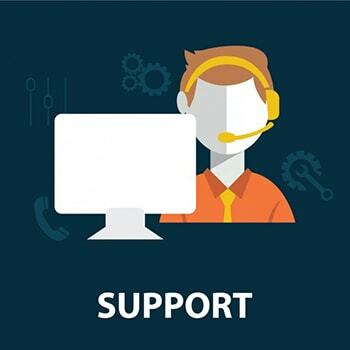 Make sure you are offering all the contact options such as live chat, email and phone support. For live chat you can select tawk.to as it is free and also, lets you monitor chats via its mobile app. It is recommended to buy a dedicated IP with your reseller hosting and use it for the domains hosted under your reseller account. The IP provided to you by your host is used by multiple resellers for their clients and if anything goes wrong on any of these domains, it will affect your clients’ domains too. 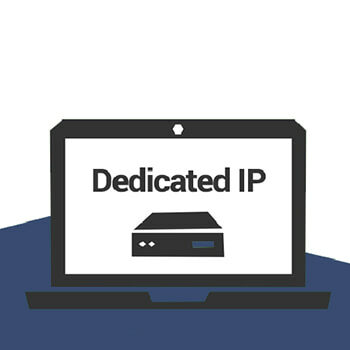 When you provide a dedicated IP to your clients, it helps in securing email usage and reputation from the abuse consequences. Once you have built the website with all your hosting packages lined up, you should know the ways to market them. Marketing is important for people to know that you are selling hosting services. 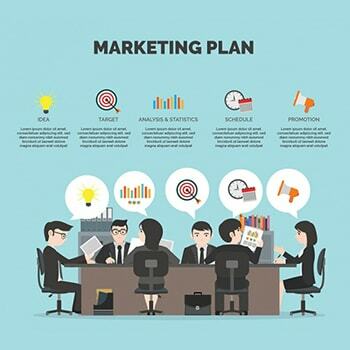 Also, with marketing you can present your hosting service in different ways and make it stand unique among competitors. This will help you in gaining the attention of visitors. Creating your presence on social media in advance of starting your business is good. This is just to make people aware of your hosting service. You can also display your brand name by saying, “On the way” or “Coming soon”. Or can start a countdown on the social media to create enthusiasm among the customers. The online platform has become the need of every business today. Therefore, there are millions of websites being developed daily and those need to be hosted on the server to make them live. This is where you can give people a reason to buy your hosting service. 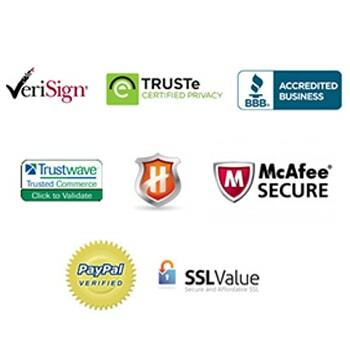 The BBB accredited company seal, McAfee, PayPal seal and a seal of a PCI company show that you have passed all e-commerce requirements for selling online. Also, it represents that you are running a company which is active as well as verified. This will help build a trust among your clients. At least you should have one of the seals at the bottom of your website footer. Reseller hosting is not only the best way for starting a web hosting business but also earning good profit. Becoming a web hosting business owner isn’t a tough job as you just need to buy the reseller hosting, design your own packages and sell them. Also, since reseller hosting is a recurring business, you will continuously earn revenue by billing your clients at your own prices. But you should basically know some factors beforehand starting your web hosting business to make it a success. Pallavi is a Digital Marketing Executive at MilesWeb and has an experience of over 4 years in content development. She is interested in writing engaging content on business, technology, web hosting and other topics related to information technology. Why Should You Register Multiple Domain Name Extensions? 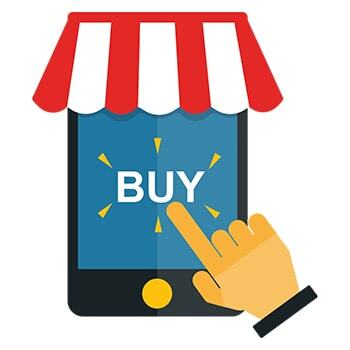 Want to Boost Your eCommerce Sales This Festive Season? hetal verma on Why A 404 Page Is Important? How To Design It Creatively? Kia on Why Is It Important To Have A Dedicated IP For Email Marketing? Copyright © 2019 MilesWeb Internet Services Pvt Ltd. All Rights Reserved.